Dear all, well it's been sometime.. 2011 in fact! I don't know why I haven't blogged in so long, but generally been busy setting up my auction. I am now in my second year with Special Auction Services www.specialauctionservices.com based in Newbury, Berkshire. 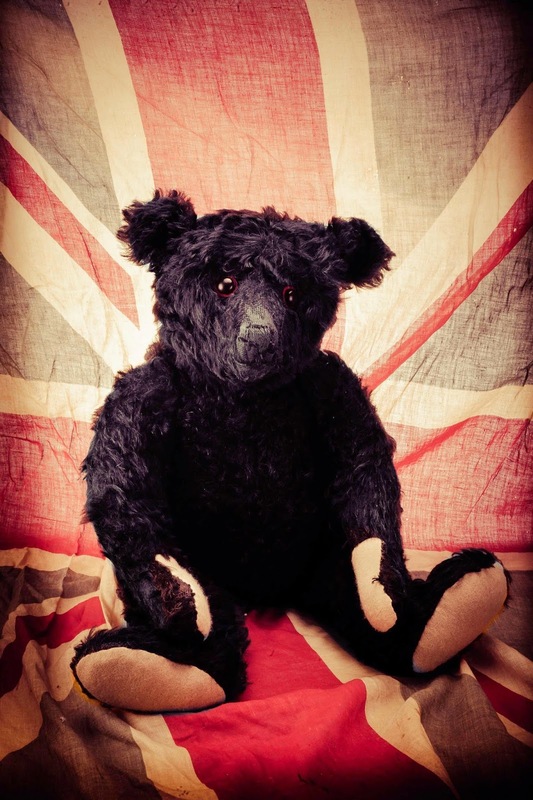 I have just had my third auction, 12th June 2014, and sold this lovely black Steiff for £18,880. So, I guess you could say things are going well. My next auction is on the 6th November 2014, and will include lots of antique and collectable dolls, dolls' houses, traditional toys, Teddy Bears and soft toys. I now have a good back log of interesting images, so I'm going to get back in the blogging saddle, so expect a lot more posts.